Ok. So lately I have lost my baking mojo. I’ve always enjoyed baking, but now it just seems like work. I want to eat the baking, but I don’t want to bake the baking. This is a problem. The bananas are turning black and the apples are wrinkling up and I’m just sitting there watching it happen. So today, I pulled in some reinforcements. Some very small ones. But small does not mean incapable. It is quite the opposite, really. 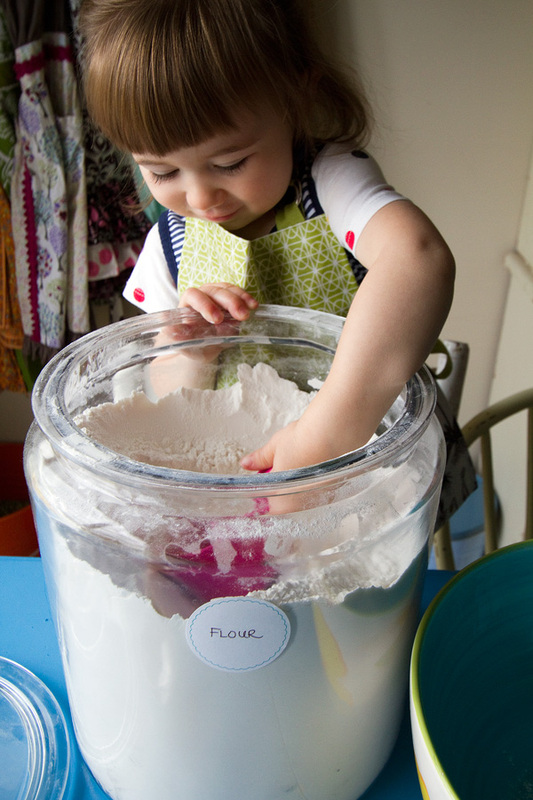 Many people have the misconception that baking with kids is harder and messier, and just not worth it. I disagree wholeheartedly. Except maybe on the “messier” bit. It is indeed, messier. Not only are the children eager to help, they take on jobs that would normally have been yours…making your load a little bit lighter. 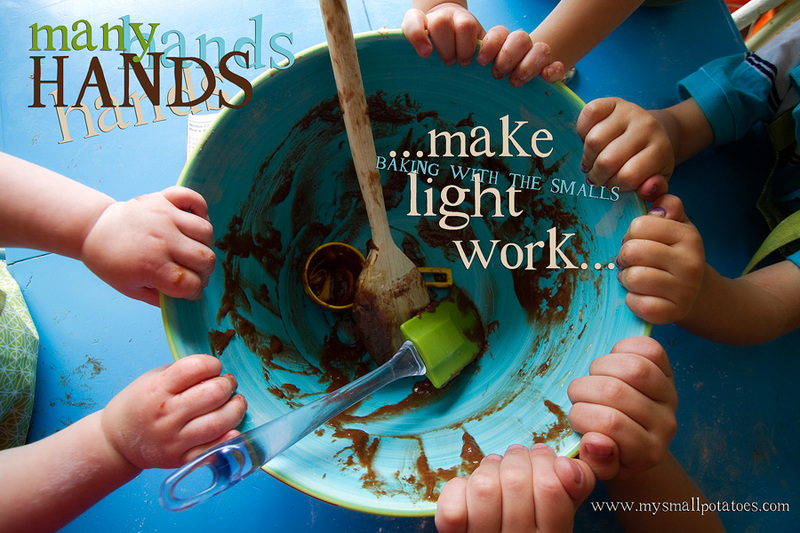 Toddlers can scoop, stir, add raisins, or chocolate chips. 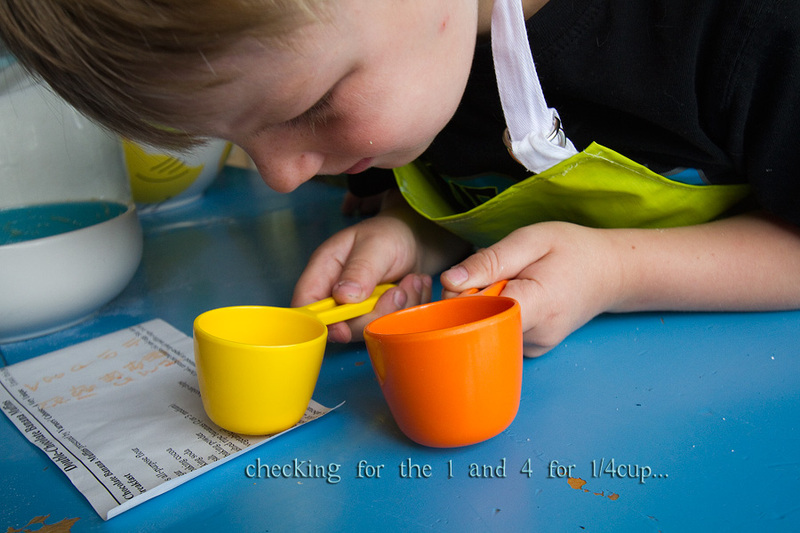 Preschoolers can measure, crack eggs, whisk, and push buttons on the electric mixer. School aged smalls can help read the recipe and find the correct measuring tools, as well as all the other jobs listed for ones younger than them. The obvious bonus at the end of the day, is that you get your baking done and your lunch snacks are taken care of for the week. 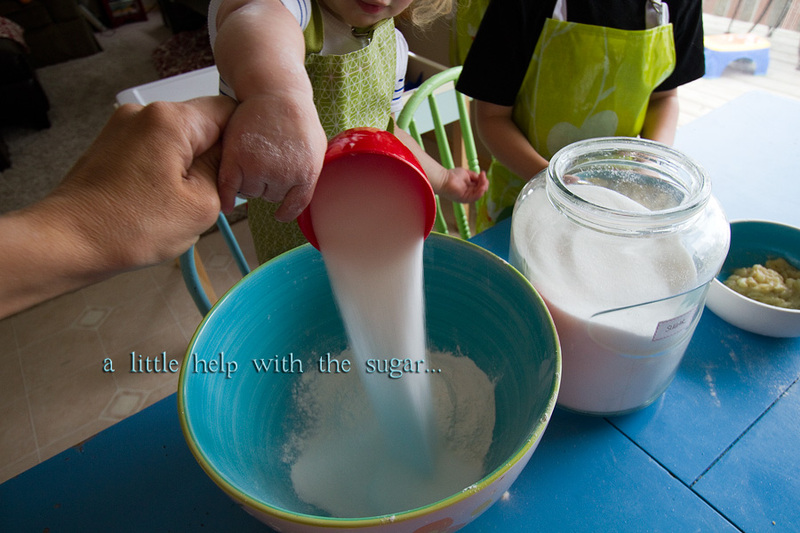 But the more important bonus of baking with children, is they will learn and practice countless skills as they help. Fine-motor skills, cognitive thinking, observation skills, prediction, risk-taking, math, science, and literacy skills, and a full-out 5 sensory experience…all wrapped up in 12 little chocolate muffins. Everything always gets good and mixed when there is a toddler in charge! Even if they don’t understand the concept of fractions yet, they can still see numbers! And this little process of baking will help them gain an early concept of what a “fraction of something” actually means. Good thing we have some willing egg-layers in the back yard! Now for the job that everyone can do! I divided up the cups so each child had the same number and they filled up all the holes, making it ready for me to pour in the batter. A little cleaning up and 20 minutes later, we had a batch of muffins and a house that smelled delicious! So there you have it. You baking is done and your kids are smarter. It doesn’t get any better! In a large bowl, combine the first 6 ingredients. In a small bowl, combine bananas, oil and egg. Stir into dry ingredients, just until moistened. Fold in chocolate chips. 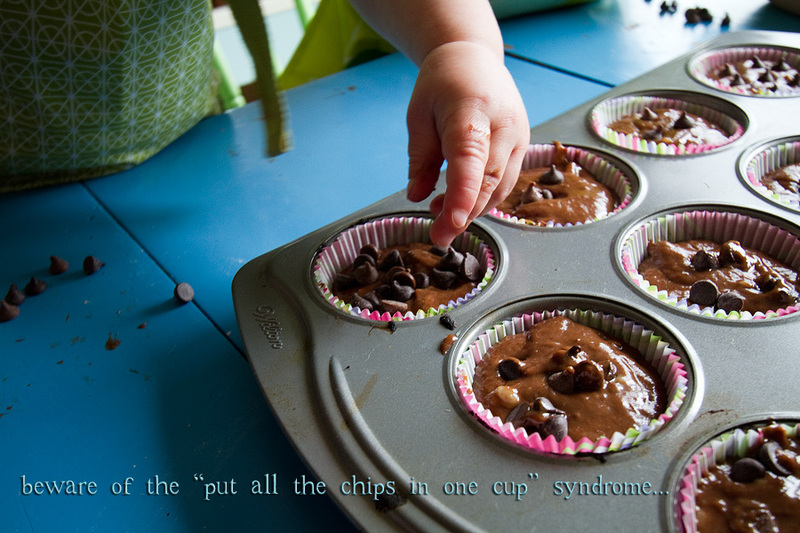 *I gave each child a handful and let them put their chips on top of the muffins before baking. 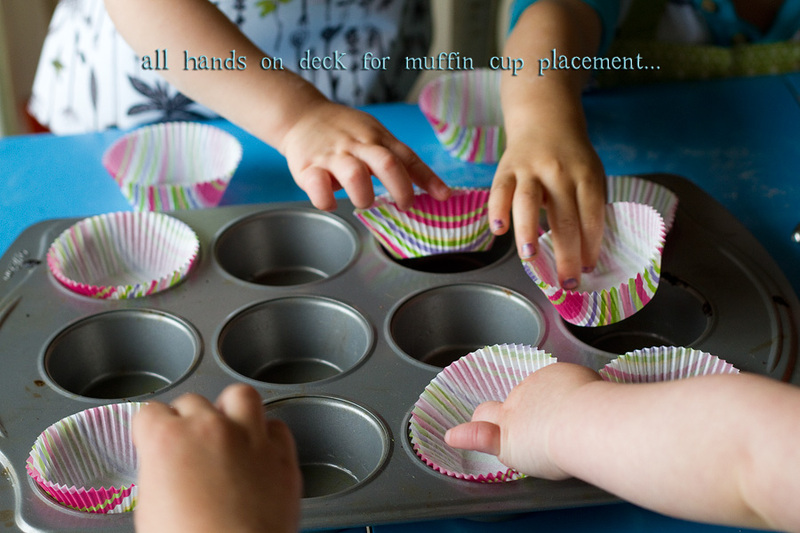 Fill greased or paper-lined muffin cups 3/4 full. Bale at 350 degrees F for 20-25 minutes, or until muffins test done with a toothpick. 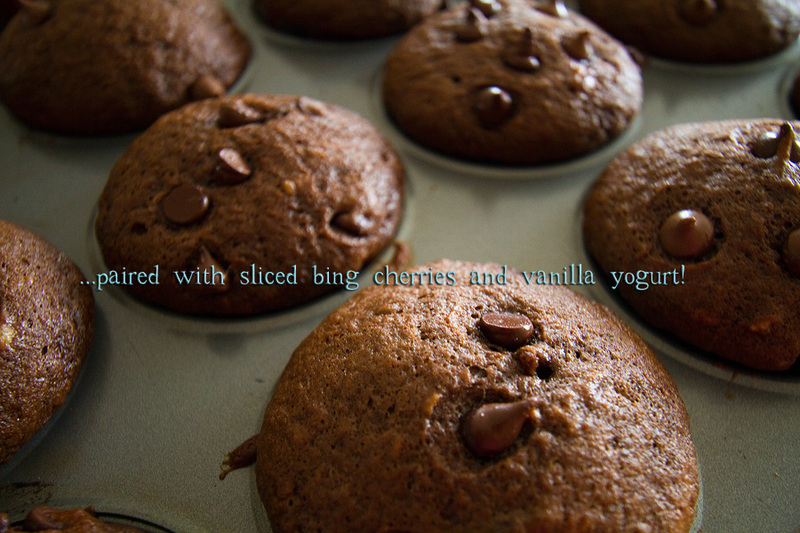 Enjoy your afternoon and stop staring at those brown bananas and get baking! Hehehehehe! What a great post and what gorgeous photos! The kids look like they were having so much fun. 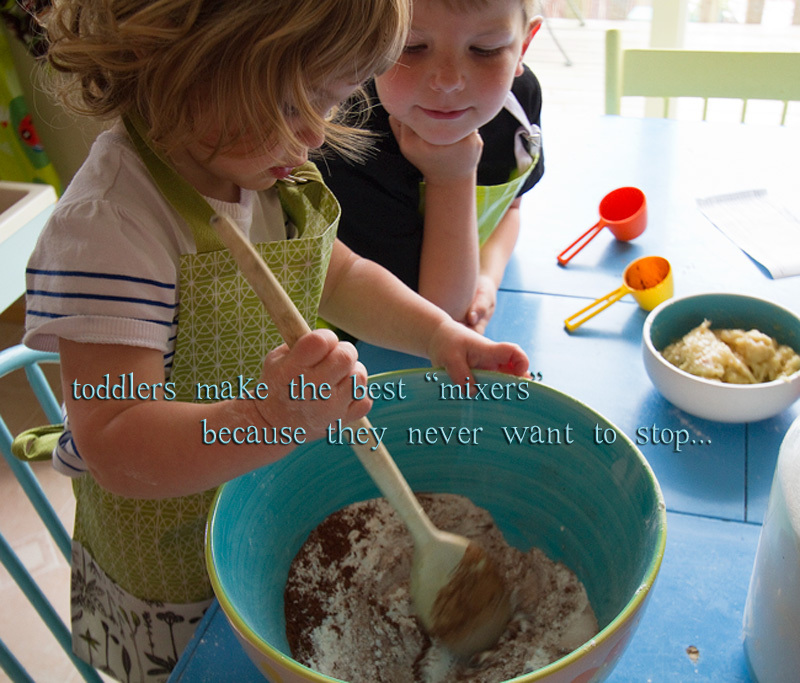 I love baking with my crew, thanks for another great post! Mmm, these look good! Have got to try this recipe! Yum! I’m going to try these! I am always watching a few of the bananas from my bunch brown so I freeze them so they are handy for muffins, bread, and smoothies! Wow Arlee!!! 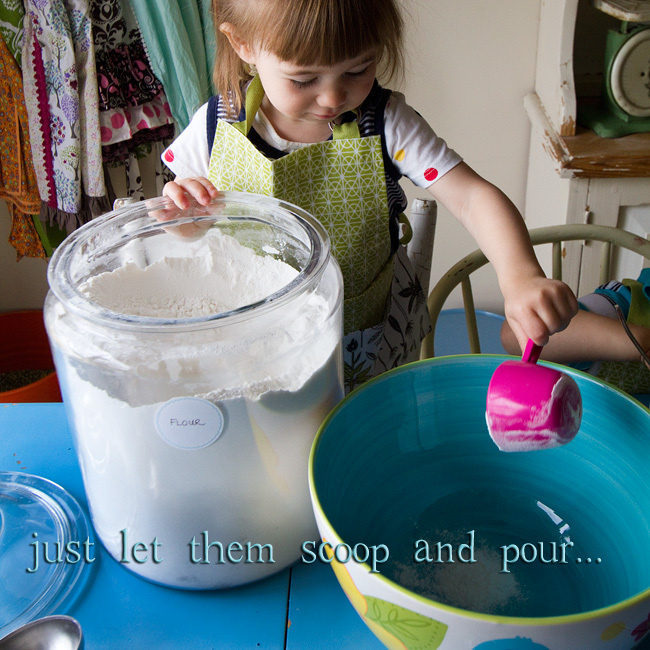 great recipe post with the kiddies, looks like awesome fun. Beautiful! Cooking with little ones is so fun. Me & mine made homemade Pizza Last week. I’m a huge believer in cooking with the kiddo’s;) Thanks for sharing!!!! I love cooking with my kids too – and with Two Foot Guru just starting to read pretty much everything independently she loves to read out the recipe to us too. This is so adorable! You really know how to tell a story! You’d make an amazing teacher just because of your originality! Oh, these look so yummy. I’ve got to try them. I agree that having kids in the kitchen is so important and educational. 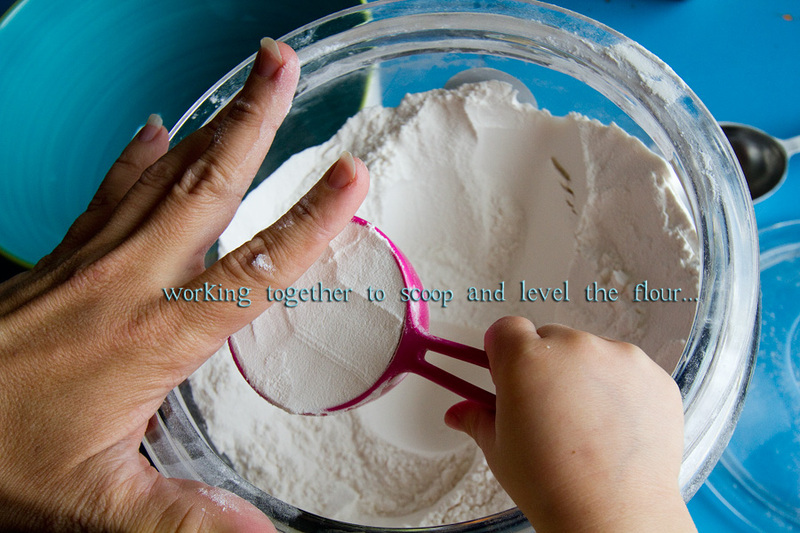 I recently wrote a post on my blog about developing literacy while in the kitchen. 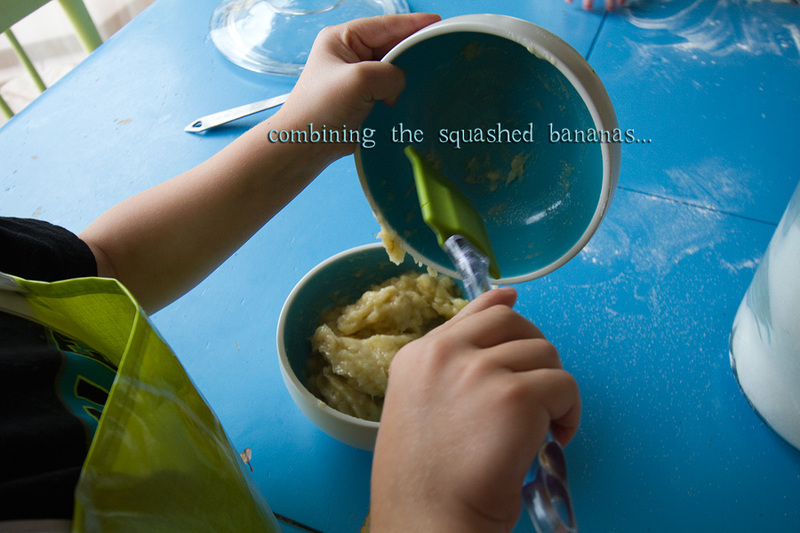 It can be found at http://growingbookbybook.com/2012/05/07/building-literacy-in-the-kitchen/ . I hope others find it useful. Thanks for sharing. 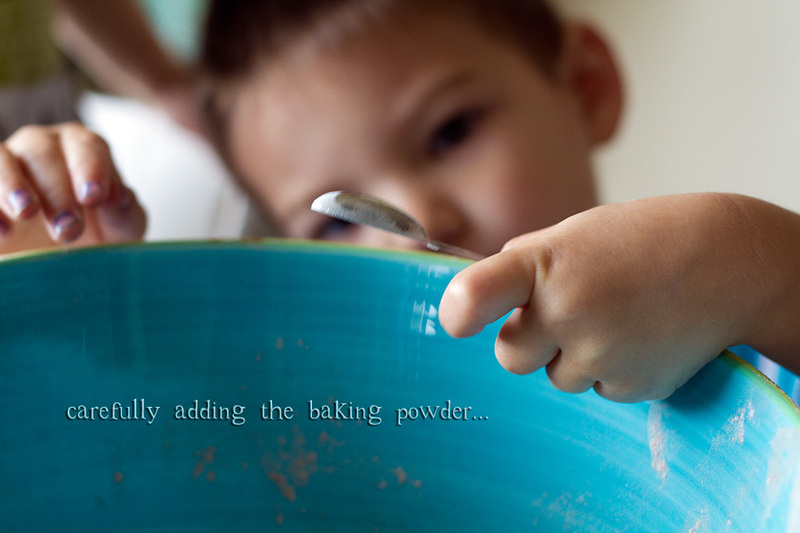 Great photos and I agree with you whole heartily about little hands helping with the baking. I know my little one loves to help me every time I bake something. Beautiful pictures! I teach preschool and we have been cooking & baking for the past 4 years. I also teach a hands on cooking class for summer rec for 5-12 yr olds. I LOVE working with smalls! Oh the mess is SO worth it. I’m going to try this recipe this fall…perhaps when we read If You Give a Moose a Muffin. Thank you. Thank you, Lynn! Great book!! I think we’ll have to read it next time we make these!! lol! Yum, these look delicious. 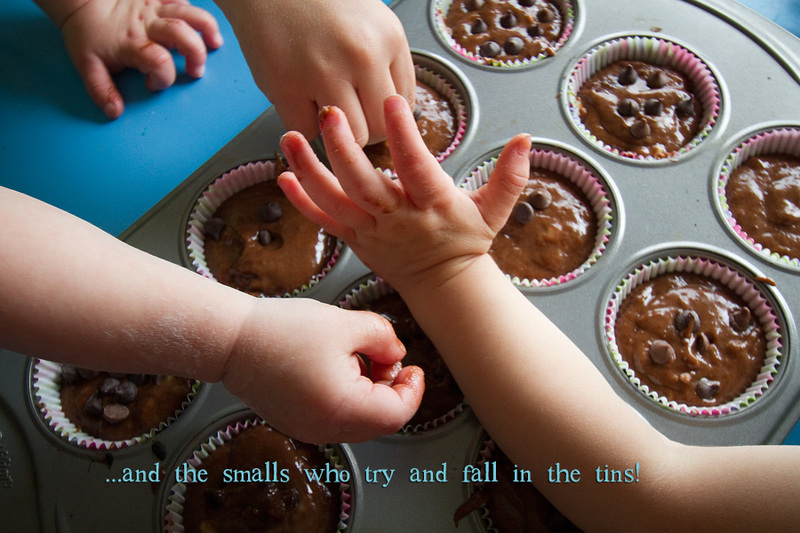 I need to do more baking with Miss nearly-turning 4 and Miss just-turned 2 and know we would all enjoy this recipe. Now, where are those browning bananas…? Hi I’m new to your site I found a link on wordplay. 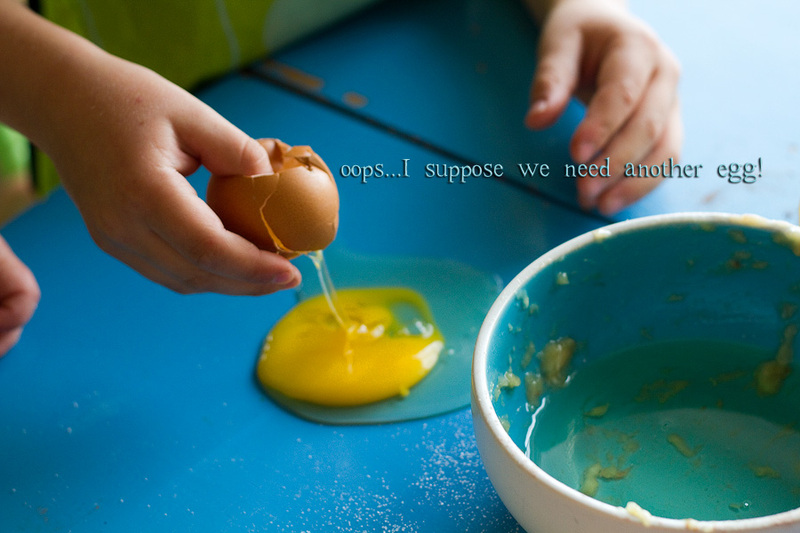 I really enjoyed your post my daughter is two and loves to be involved in cooking, certainly involved In cracking eggs. I was writing to find out where you got your glass canisters? They are beautiful and would make cooking a lot easier. Right now my flour stays in the bag and isn’t very convenient for a two year old. Thanks.